ArlixMeet is a series of conferences happening all over the world to bring teen entrepreneurs together. 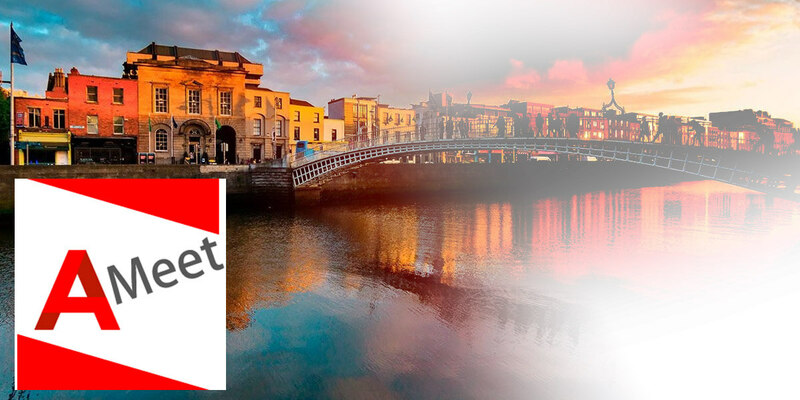 2017 is the first international initiative year and we are pleased to announce that there will be an ArlixMeet in Dublin this year! ArlixMeet is a conference designed to allow teens who have businesses and those who are interested in business to meet, share and learn. Meet awesome other teen entrepreneurs and teens interested in business, network and create unique connections. Share ideas, dreams and stories of you path in entrepreneurship or what you want to do in the future. Learn from our awesome panel of speakers, some of which are teen entrepreneurs themselves or were teen entrepreneurs when they were younger. You never know who you could meet or what you could learn at ArlixMeet so come along! It's free too!